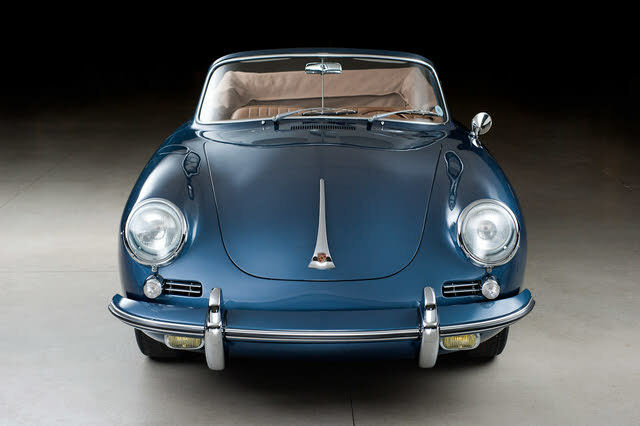 Have you driven a 1964 Porsche 356? 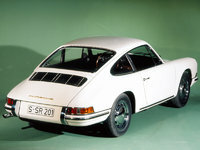 Displaying all 3 1964 Porsche 356 reviews. This Is One Egg I'd Never Scramble — The Egg may be small, but she's perfectly formed! Handles brilliantly, cruises at high speeds without any trouble, and best of all.....I get to smile at the wideboys in their brand new 911's and say "mine has more class, and I own her"
Cons: I didn't get her sooner! Indescribable. — You hear of cars being called close to handling like a go-kart, but this is no go-kart. This is the most perfectly balanced car I have ever driven. Way better than my Dad's 911. Sure it could use a little more power seeing how it only has a vw 1600 with 2 zenith carbs, but for what it is it does have some pick up. I won't say anything about the brakes seeing how it is a Porsche. Cons: 4 speed, not good for todays highway speeds. Cons: typical porshe under powered engine with lots of under steer.